Welcome to this classic 1933 Northeast Bungalow filled with vintage charm and updates. 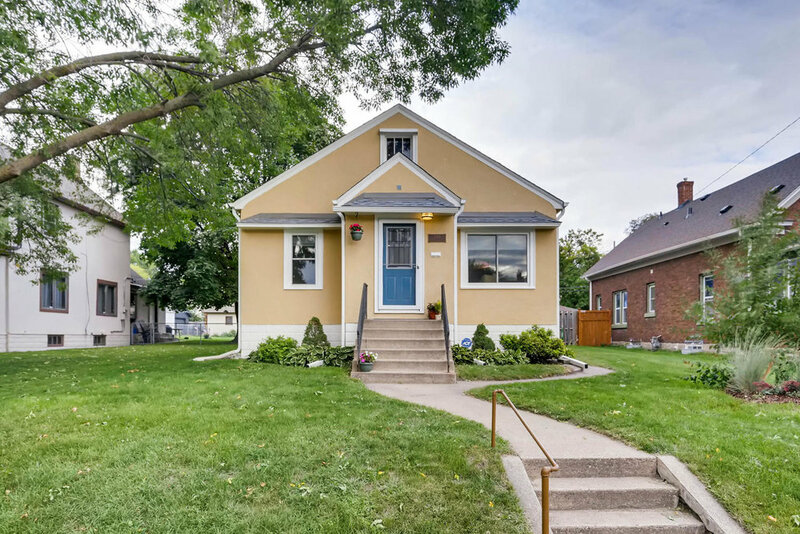 The home features a larger than typical main floor with 3 bedrooms on one level, and beautifully preserved original wood floors, woodwork, and doors. Recent updates include all new windows, new boiler, roof, and fresh exterior paint and doors. With huge finished lower level family room/bar area, set on an oversized NE fenced lot, steps to the restaurants, bars, and shops of Northeast! Move-right in.